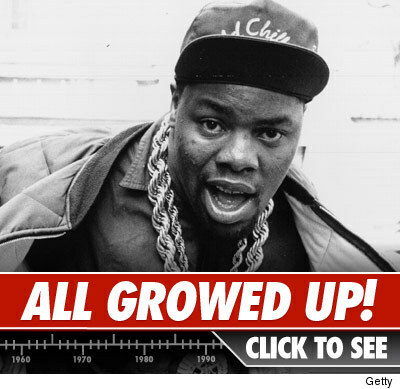 Rapper Biz Markie 'Memba Him?! Rapper Biz Markie: 'Memba Him?! In 1989, rapper Biz Markie scored a huge hit with the song "Just a Friend." Guess what he looks like now!